Accueil Bande annonce “Star wars The Last Jedi” bande annonce finale et poster ! 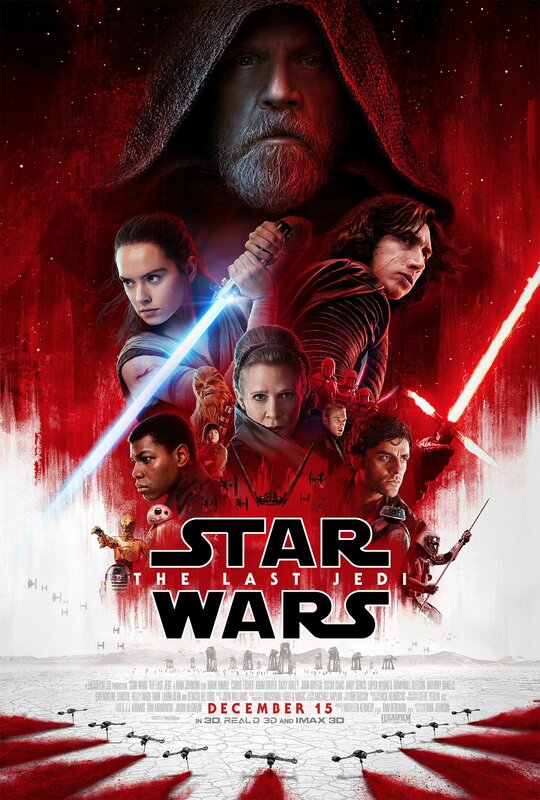 “Star wars The Last Jedi” bande annonce finale et poster ! Réalisé par Rian Johnson avec Daisy Ridley, John Boyega, Oscar Isaac, Mark Hamill, Adam Driver, Kelly Marie Tran, Benicio Del Toro, Carrie Fisher.